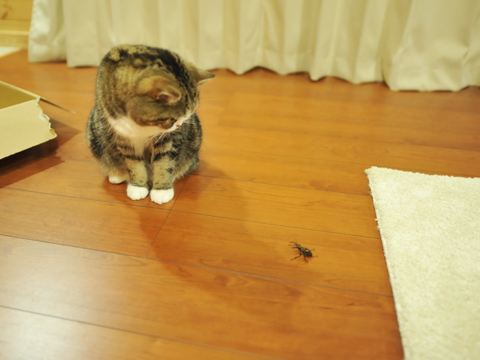 An unexpected guest came at night. 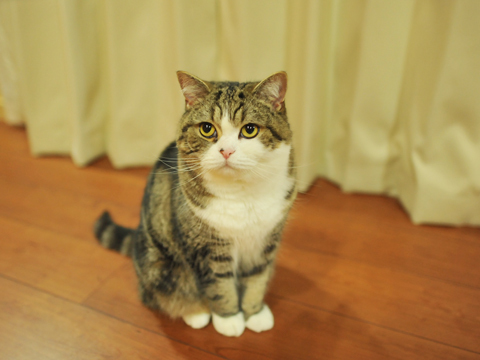 Maru:[Your house is not this direction. 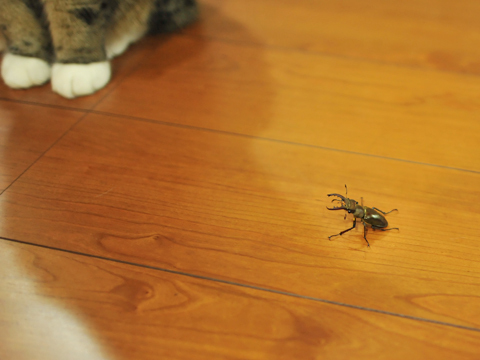 Maru escaped after this, and I let the stag beetle go to the garden. 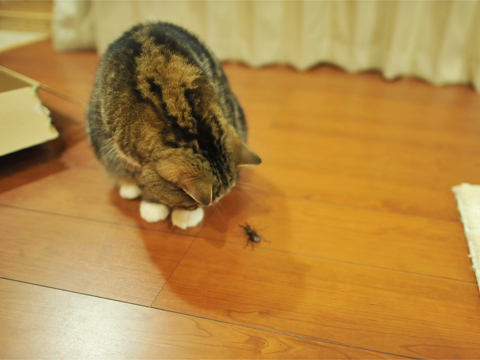 Maru likes bugs which fly about.